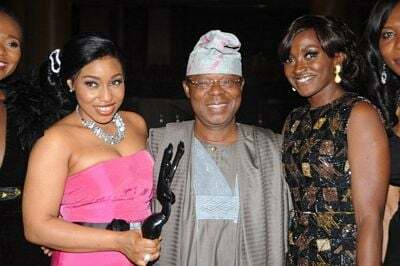 The Africa Movie Academy Awards (AMAA) was recently held at the Eko Hotel & Suites, Lagos, Nigeria to honour, reward and celebrate accomplished African movie and cinema stars at an awards ceremony. 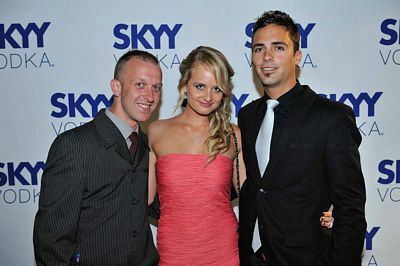 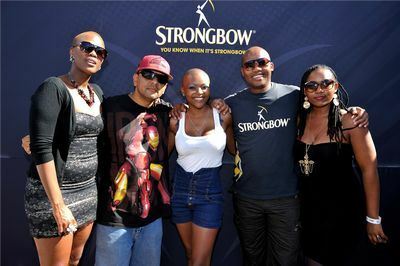 Late last week, Tinseltown hit Cape Town as celebrity expert and journalist, Clayton Morar, celebrated the one year anniversary of his blog. 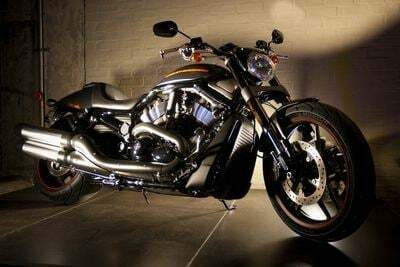 Engines revved for media, celebs and biker enthusiasts as Harley-Davidson opened the doors to Newtown's Turbine Hall for an exclusive event to launch its 2012 model range. 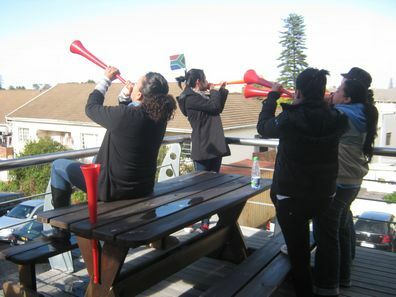 Bizcommunity staff blow their vuvuzelas!